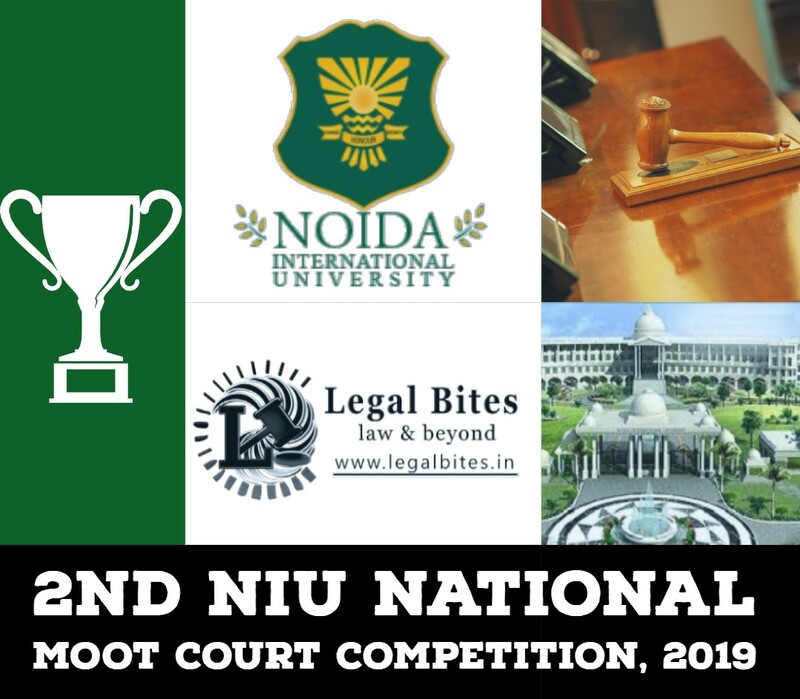 Every year, the International Law Moot Court Competition had witnessed an overwhelming response from various Universities and Colleges throughout India. This iteration of the moot is on Competition Law in collaboration with the Competition Commission of India. The theme for the competition is set against the issue of “case concerning anti-competitive pricing agreements in e-publications”. 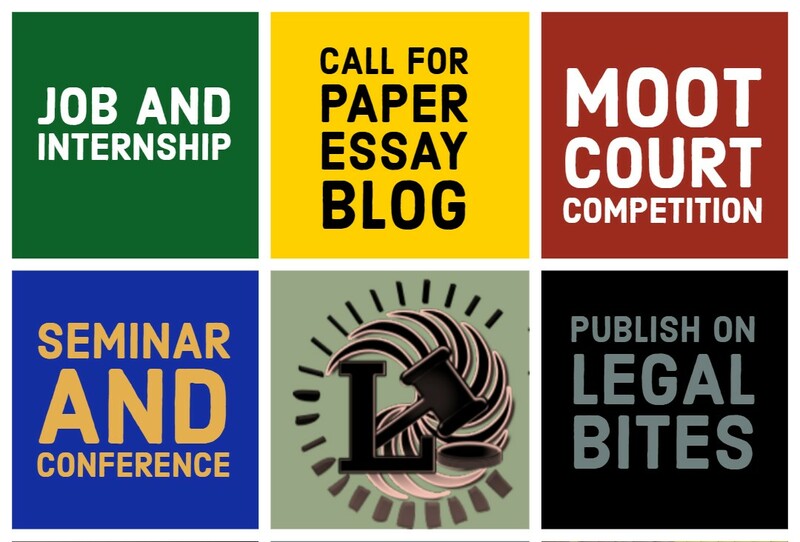 The Competition is open for students pursuing three or five-year LL.B Degree Course from any recognized College/University/Law School subject to the fulfillment of registration formalities. Teams will be registered upon receipt of Original DD (Rs. 2500/-) in favor of “Vellore Institute of Technology”, payable at Chennai. Click here for brochure and moot proposition and for official website, click here.